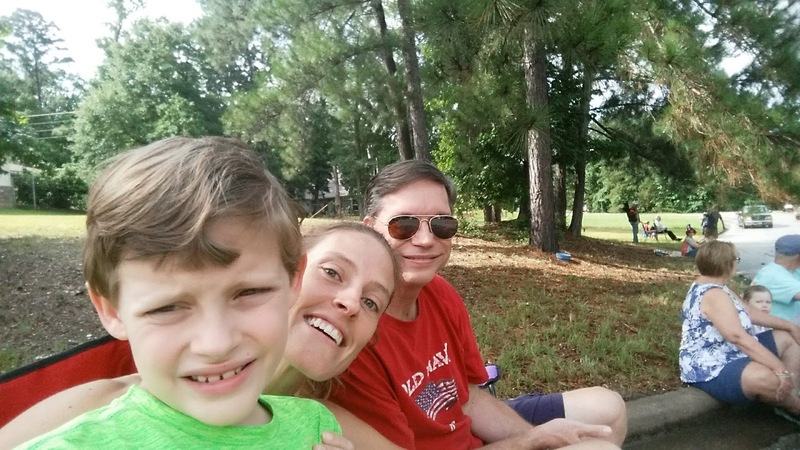 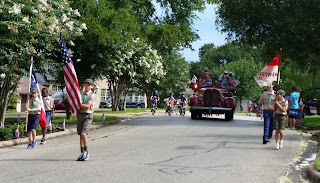 We love our little neighborhood 4th of July parade. 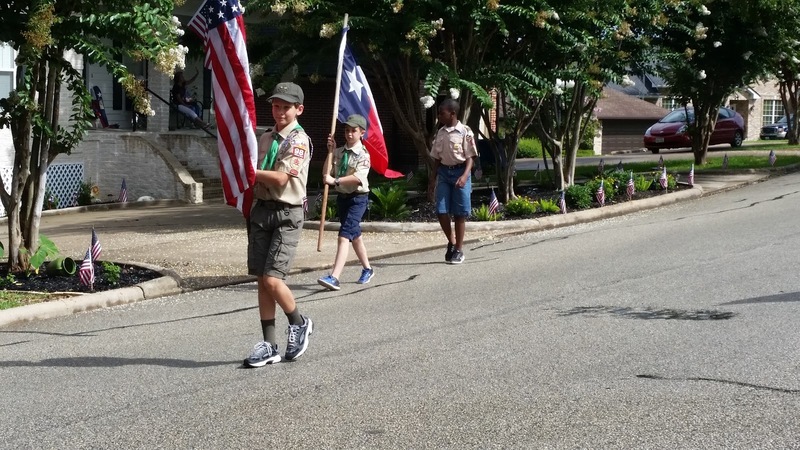 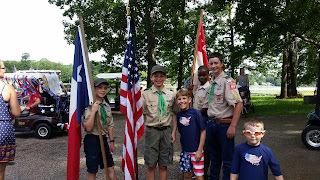 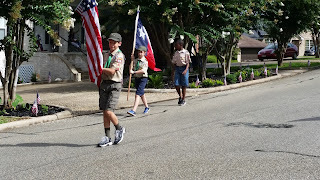 The kids used to decorate their bikes and ride in the parade, but now Brady just wants to watch the parade and Dawson joins his Boy Scout Troop to lead it. Then we enjoy the pool and hot dogs and 4th of July festivities.